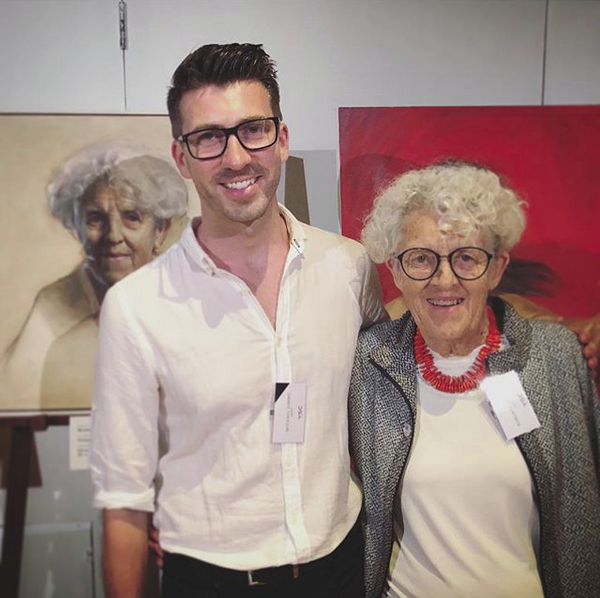 Congratulations to alumni Michael Simms on winning both the YSC’s EBNA 2018 Prize as well as the Peoples’ Choice Award for his portrait of Professor Roberta Shepherd AO. From Michael Simms post on Instagram. 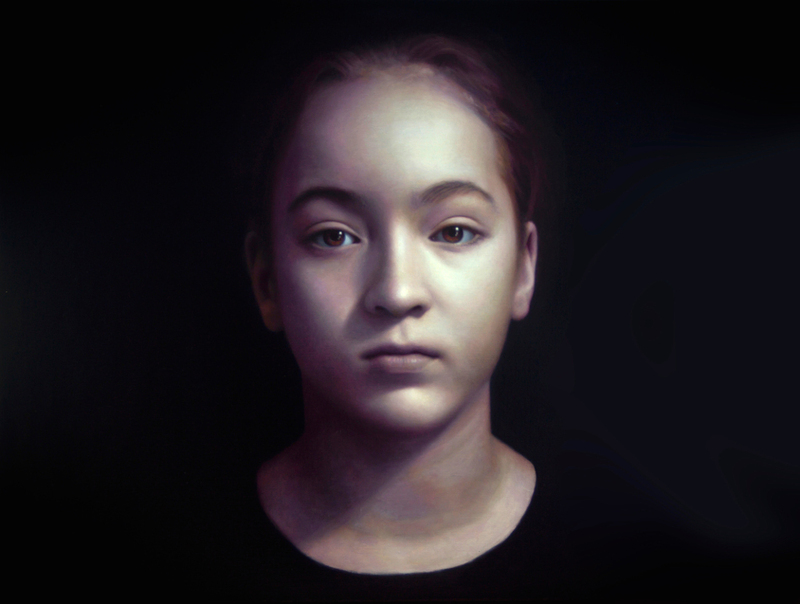 Congratulations to Alumni Marcus Callum, winner of the Shirley Hannan National Portrait Award. 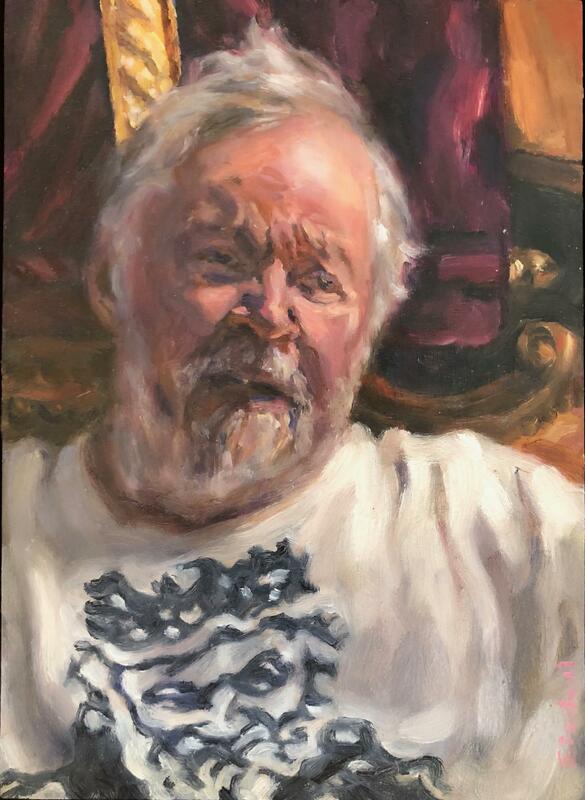 Congratulations to Julian Ashton Art School Alumni! 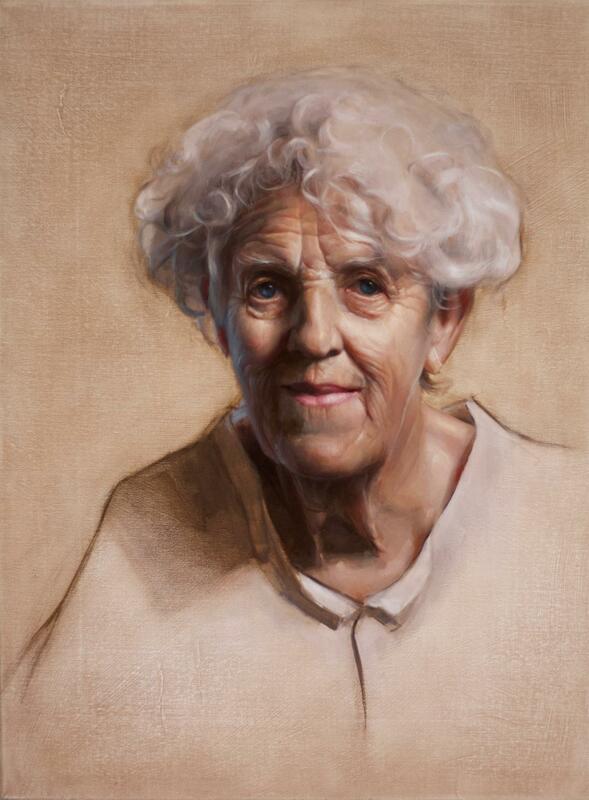 What an honour to have so many Alumni as successful semi finalists in the Doug Moran National Portrait Prize. Enrolling now for term 4, don’t miss out!